Few things in life satisfy like creating with your hands. Concepts is a power tool for your quickest and most intricate ideas. 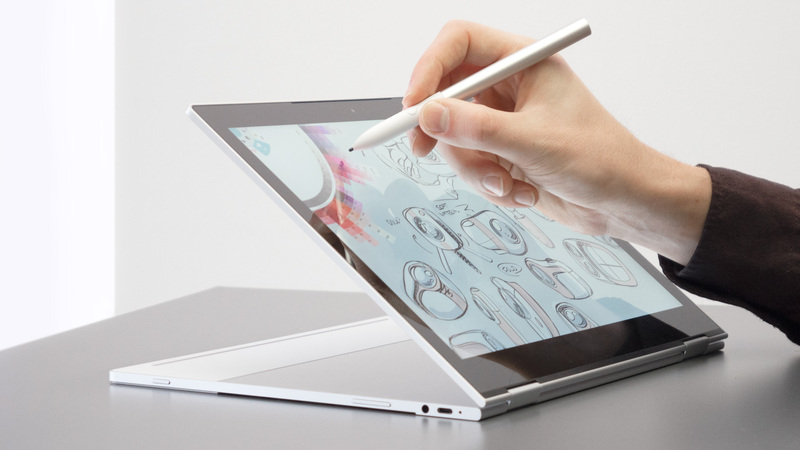 It's natural, flexible and portable, and it helps you to get things done. This is your instruction manual. Like any idea, Concepts for Android™ and Chrome OS™ is a work in progress. In the next year, we hope it will rival and complement its original counterpart for iOS. We update every 4-6 weeks, adding new features and improvements based largely on your feedback. If you have suggestions, let us know.